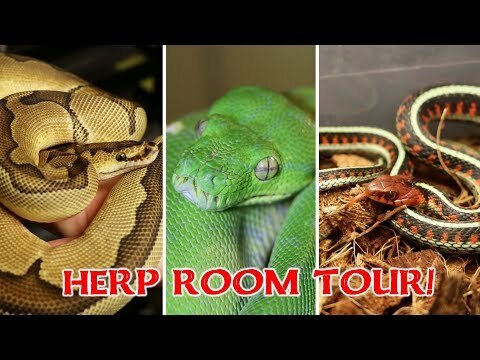 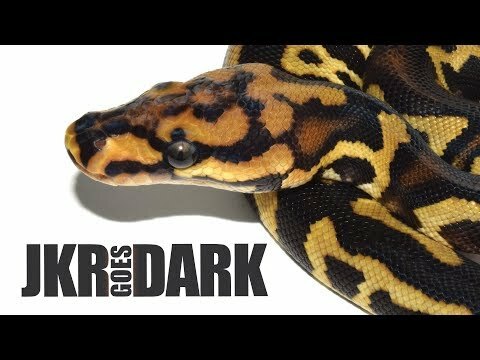 YouTube - Robert Wedderburn published this interview and reptile room tour with reptile keeper and venom extractor Ryan Soobrayan of South Africa. 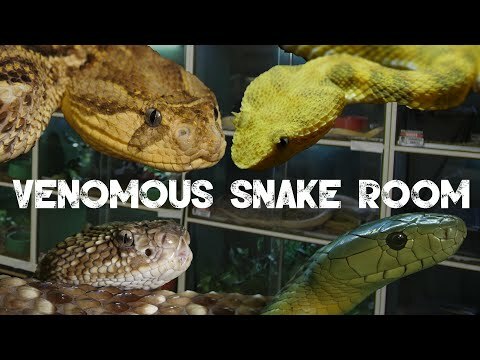 This interview is an extract from the wildlife documentary Snake Heroes. 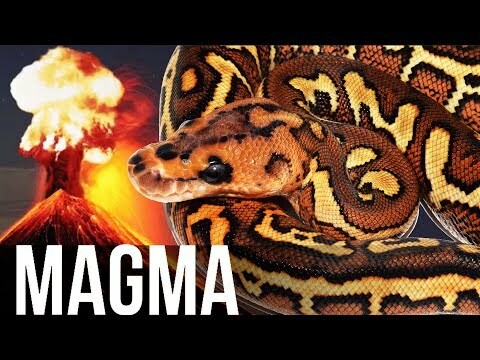 This item was originally posted on November 2, 2018.